Fabricated in a natural material in bamboo, which provides a very soft touch and comfortable fit. HOM Branded Tag on waistband. Our Collection at Boxers and Briefs contain only the highest quality HOM Mens Underwear. One of the new ranges ranges is the HOM Gallant Bamboo collection. 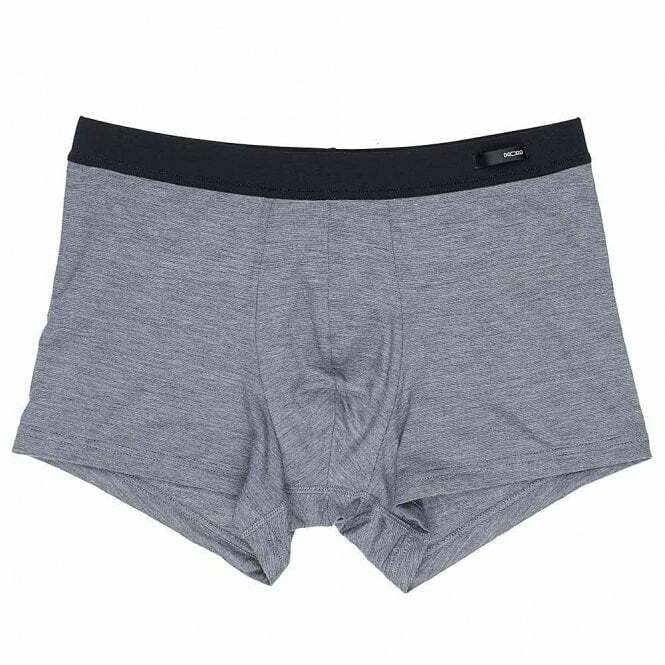 In this range we have the Jeans Blue HOM Gallant Bamboo Boxer Brief, which is available in multiple sizes ranging from size Small to X-Large.